We’re brightening up our temporary building at Saint Gabriel’s College! We planted vegetables and edible plants supplied by the wonderful Myatt’s Field Park community greenhouse project. 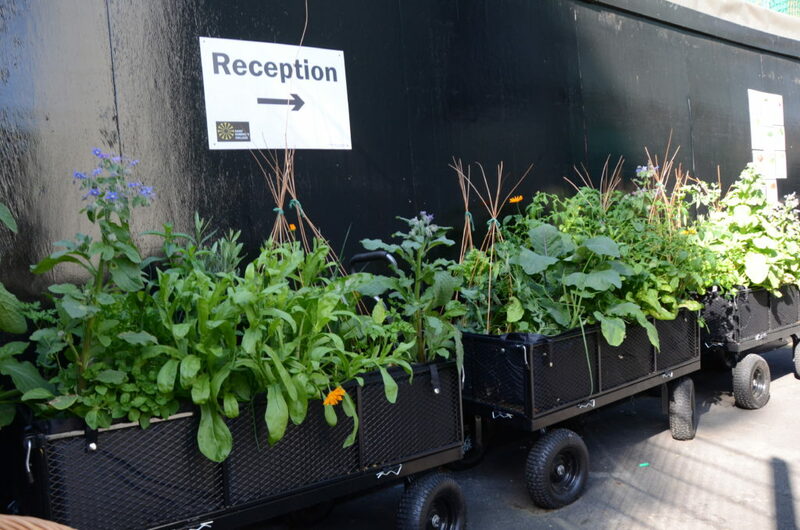 We’ve used movable garden trollies as planters, so we can take our garden to our new building. The whole School community is benefiting by our garden, by learning about and eating the healthy veggies.